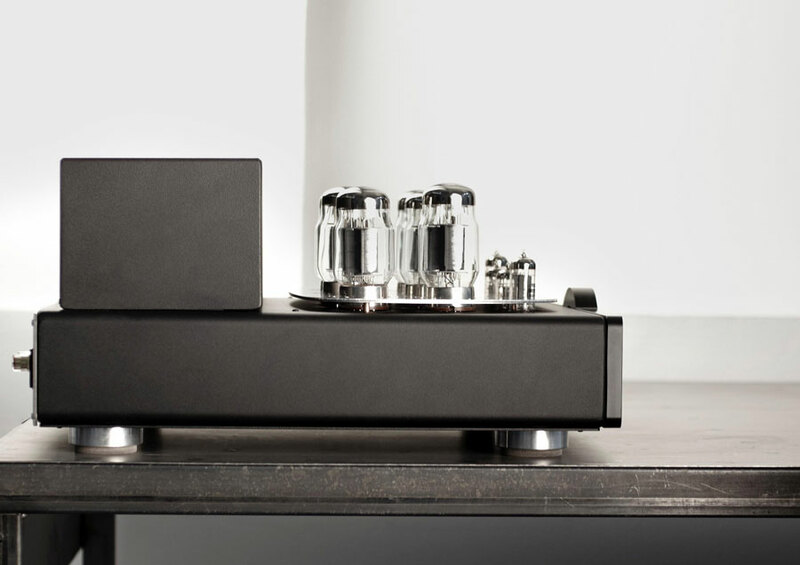 New model of stereo tube amplifiers with DAC's on board, guaranteeing exceptional sonic performance from any digital source. Made with the finest materials & advanced technology, this series is a sophisticated blend of research & experience. 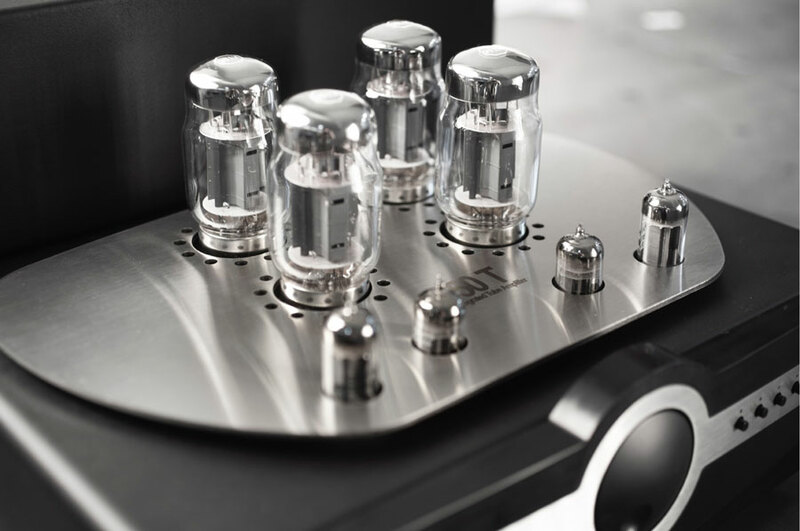 Designed without compromise far a rich sound & faithful music reproduction. 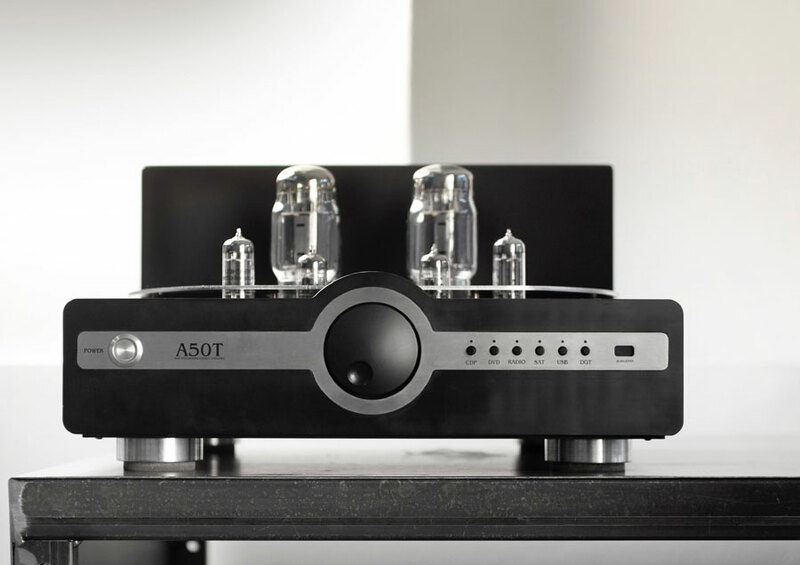 The A50T provides a minimum of 50 Watts per channel, power output from a pair of KT88's in Ultra-Linear (UL) - push/pull operation. The A50T features a newly designed custom output transformer resulting in a rich sound stage but with an authority that belies its 50Wpc. For the first time we include an onboard 24Bit 192KHz Wolfson DAC for a extraordinary listening experience. 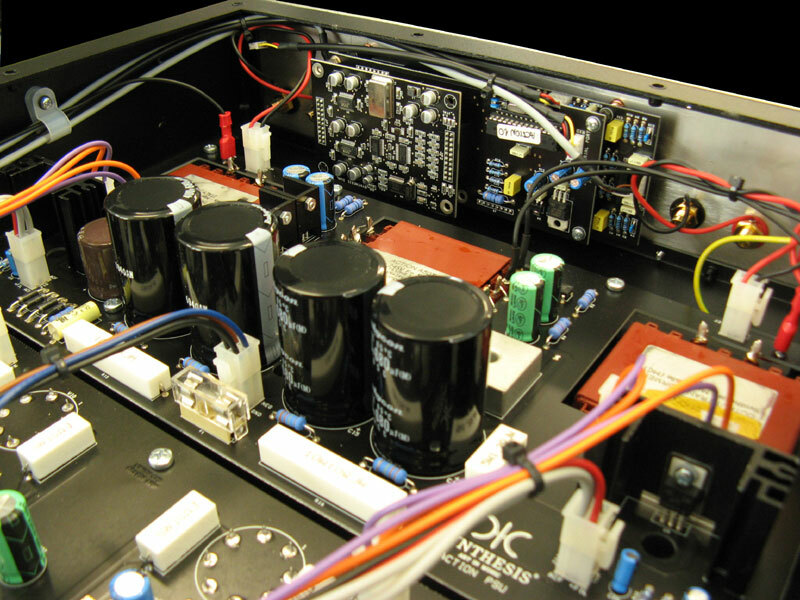 Ali tubes, except KT88, have DC stabilized heater circuits to reduce hum noise to a near in-audible minimum. The Output transformer uses a Hi-Grade iron-Silicon for superb frequency reproduction & width. With this newly designed custom output transformer unique to the A50T we are able to achieving a highly delicate & precise sound reproduction faithful to the original recording. 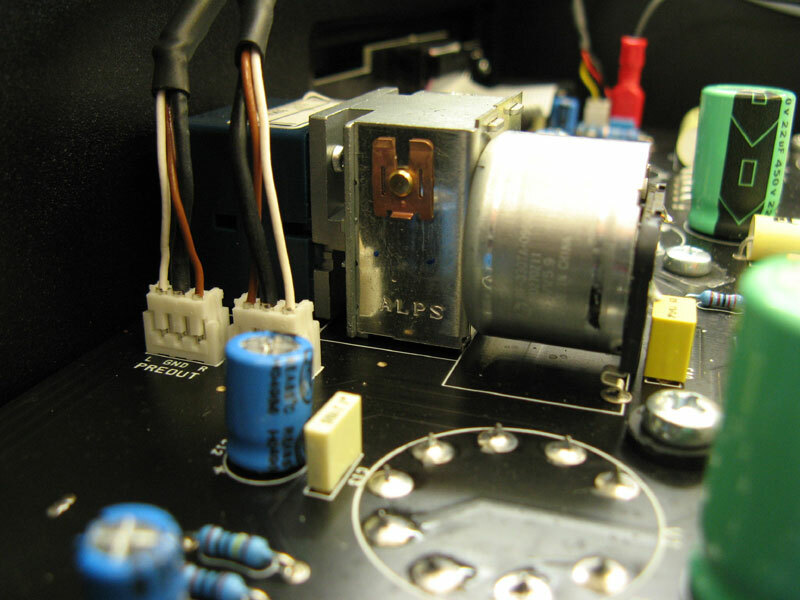 The power supply & output transformers are held by an extremely rigid "H" structure that keeps the unit free from unwanted vibrations which further helps reduce unwanted noise to the tubes. Featuring a superb CNC machined case it has a soft button design, perfectly matching the aesthetics for the "ACTION" series. Four CNC machined aluminum feet with an insert of natural rubber. The depth & form of these rubber feet has been calculated to minimize vibrations of the amplifier in isolation from its surroundings. Gold plated professional binding posts for a continued oxidization free connection further improve sound refinement. Gold plated ceramic sockets for a continued oxidization free connection further improve sound refinement. Components for the A50T have been selected with great care throughout. Only the best available components are considered & all must undergo an exhaustive analysis of their sonic influence prior to final selection.